Why You Should Clean Up With Every Man Jack Products — James Thorp. Triathlete. This year I have been lucky enough to work with Every Man Jack, a company that specializes in men's hair, body, skin and shave. One of the few negatives of being a professional triathlete is the constant battle to get the energy to jump in the shower at the end of a long day. Thankfully, for those that know me well, Every Man Jack makes it that little bit easier. Here are a few reasons why Every Man Jack products are awesome! - Made from naturally derived ingredients. -No parabens, no phthalates, no dyes and no sodium lauryl sulfate. -Products for every skin and hair type. -Affordable price (Compared to other high end grooming companies, EMJ is highly affordable). 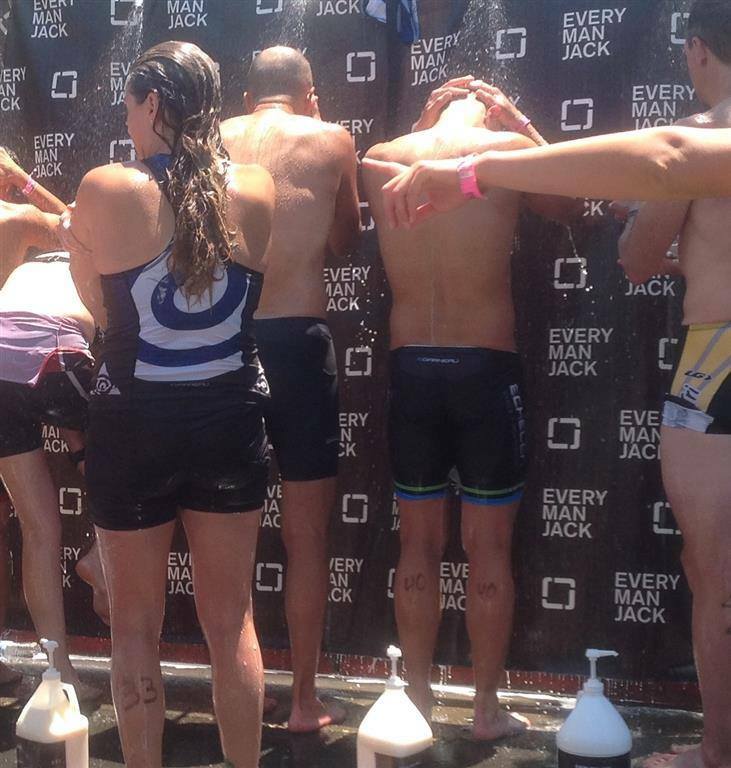 -Highly involved in endurance sports community- Check out the EMJ shower post Ironman 70.3 Vineman! It's always great to support companies that give back to your interests. -Awesome EMJ kits make travel a breeze. Of all these positives, using EMJ throughout the year has only led me to be disappointed in one thing. ***Traveling as a pro athlete and saving money with 4 people in a hotel room means 3 other people desperate to use my EMJ products. This results in less shampoo, face wash and body wash for me. USE CODE THORP25 AT CHECKOUT TO RECEIVE 25% OFF YOUR ENTIRE ORDER.